In city, the place to live been limited and the price are high too. To get a place that are comfortable and affordable, we might need to move far from city. When you are looking for a new house, what is the important place you should look before deciding to buy? If you are looking on apartment, balcony is one of the important places you should look into, also if you are looking on landed house with balcony. Why railings for the balcony are are important? The main purpose of using railings in balconies is to make sure the safety of house. It serves as the primary security of your house as guards if you don’t have a fence. It also became one of the outdoor decorations according to the materials and desire. While considering the design, we must also think of the function of balcony railing. It is suggested to choose design which is vertical pattern to avoid kids climbing up and also burglar climbing from outside. 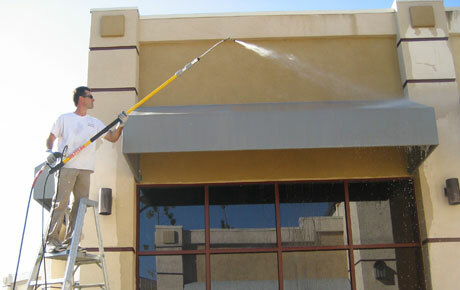 It is important to hire professionals to install balcony railing to ensure the safety of people who lean on it. All the bolts to the wall must install properly, also we need to check it regularly to make sure the bolts are not loose. How should I choose the materials for my balcony railings? 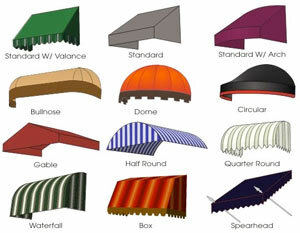 To choose the materials for balcony railings, it should be strength and durable. Materials such as metals are commonly used as it can easily form into preferred design. 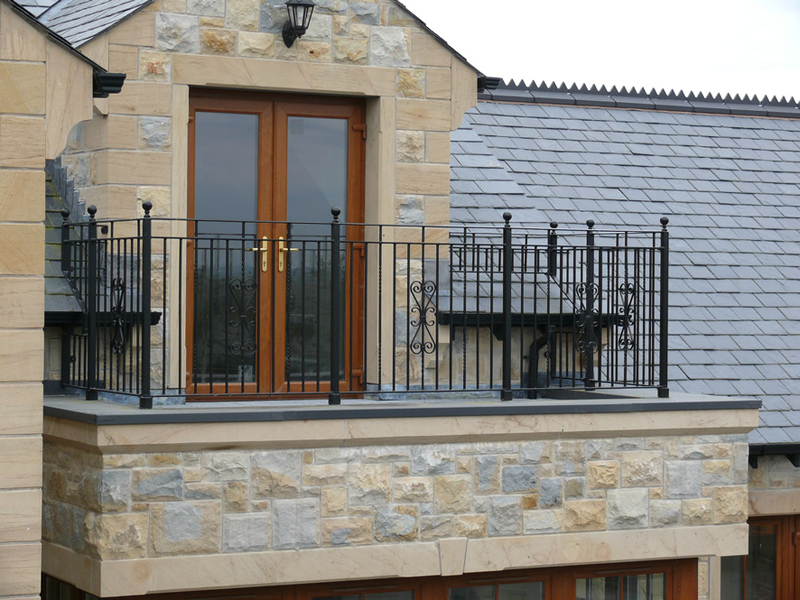 Wrought iron is also another common materials used to build balcony railings. This can improve the resistance to rust and lower down the maintenance. Posted in Grilles and Shutters. Tags: balcony railing on July 10, 2014 by Simple Internet.